Hanoi (VNA) – The Vietnam Sugarcane and Sugar Association (VSSA) has submitted a plan to relevant agencies for the establishment of a fund for sugar industry development. The association said the fund is aimed at restructuring the sugar sector to increase its effectiveness and sustainable development. According to the agriculture restructuring plan approved by the Government, sugarcane-growing area would be some 300,000ha, producing two million tonnes of sugar by 2020 and 2.6 million tonnes of sugar by 2030. The sector is required to implement synchronous solutions from material production to sugar products to reach the set targets. It must renew technologies to increase average sugarcane productivity to more than 70 tonnes per hectare and sugar productivity to seven tonnes per hectare, and reduce production costs to less than 500,000 VND (22 USD) per tonne of sugarcane. These would help sugarcane farmers earn some 40 million VND per hectare and bring the sugar price to less than 10,500 VND per kilo. Plants will have to restructure their sugar products by reducing raw sugar and increasing refined products as well as promoting investment in alcohol, ethanol and micro-life fertilisers. 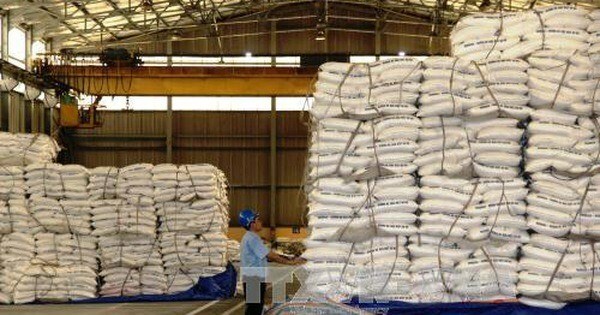 Ha Huu Phai, head of the VSSA’s representative office in Hanoi, said the restructuring would need significant capital of hundreds of billions of dong, which would be supported by voluntary contributions of sugar farmers, plants and initial help from the Government. Therefore, the fund, which has also been implemented in Thailand and the Philippines, could resolve the capital issue, he said.